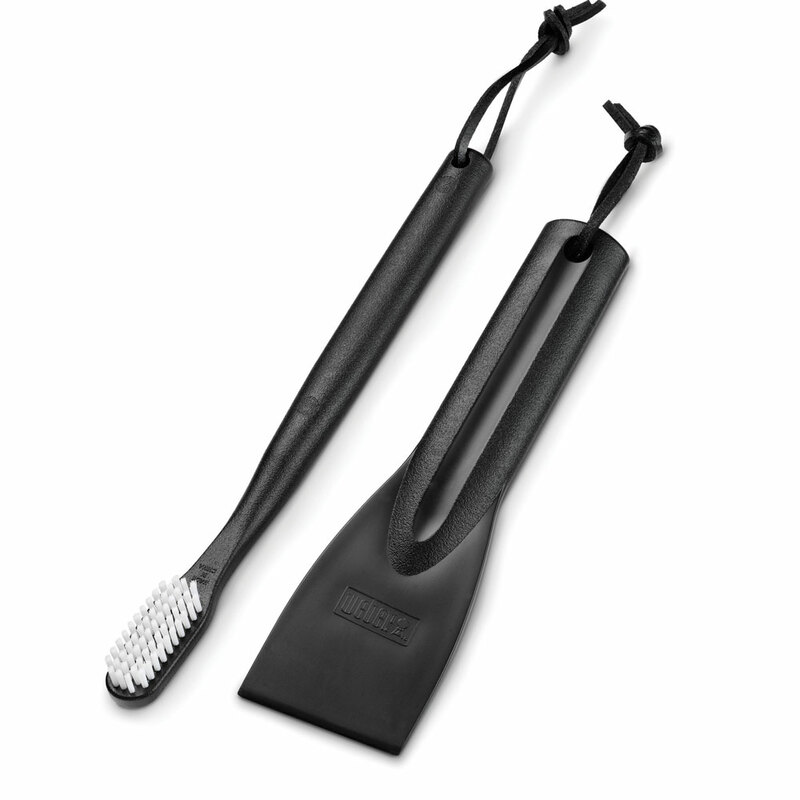 Two piece gas grill maintenance kit comprises of a cookbox scraper and nylon toothbrush, which is ideal for cleaning the air shutters on your burners. Use regularly to keep your barbecue in top condition. Two piece gas grill maintenance kit comprises of a cookbox scraper and nylon toothbrush, which is ideal for cleaning the air shutters on your burners. Use regularly to keep your barbecue in top condition.